Featuring faster setup, a lighter frame, and maximum versatility the Valor Series is the latest innovation in PPVs from Super Vac. 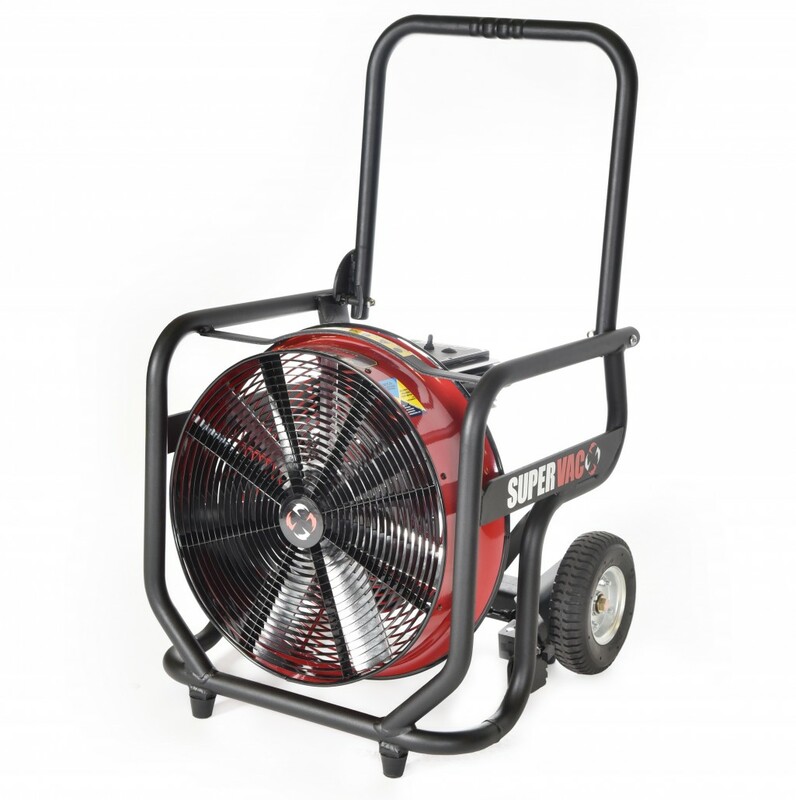 Super Vac offers two guards that can be ordered on any PPV. The Air Cone guard has a wider air path allowing for a closer set-up, while the StreamShaper Guard has a narrower stream of air allowing for a further back set-up. Which guard will benefit your jurisdiction? The Smoke BlockAid is a heat resistant curtain that allows you to control the flow and not shut the door on personnel. See how it works.